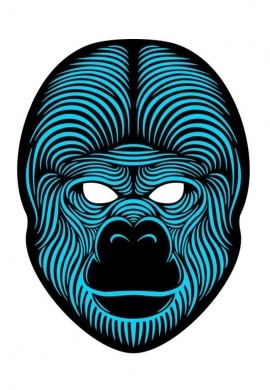 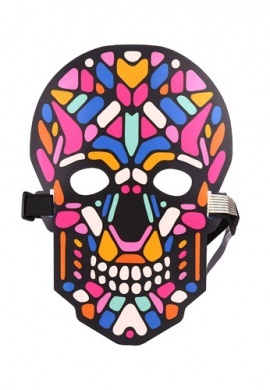 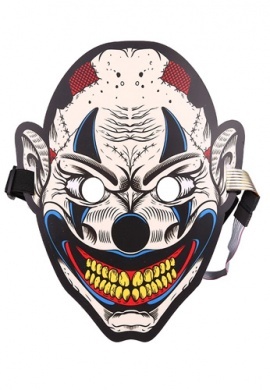 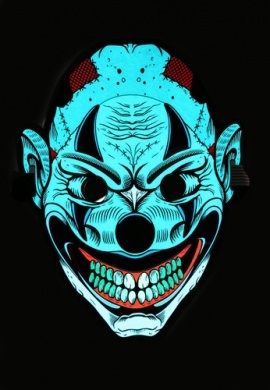 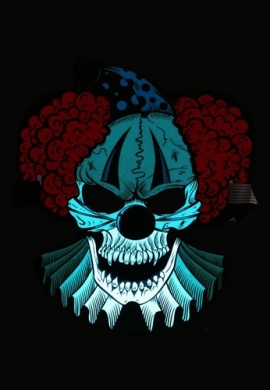 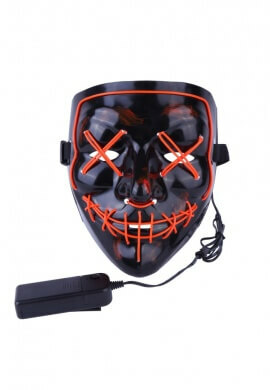 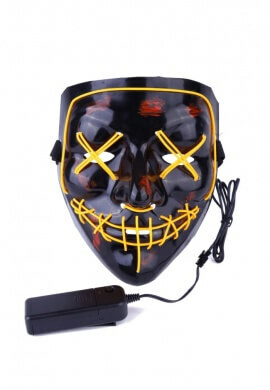 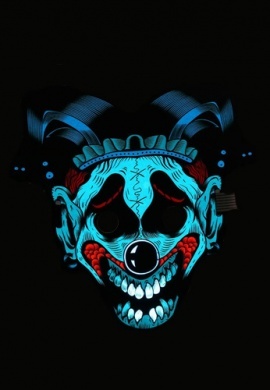 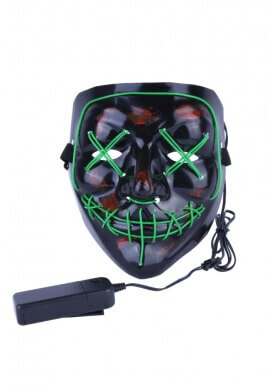 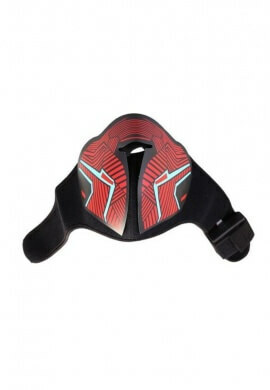 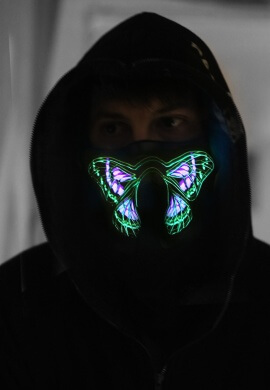 We've got a huge selection of masks that will definitely help you complete your look and bring your rave outfit to life. 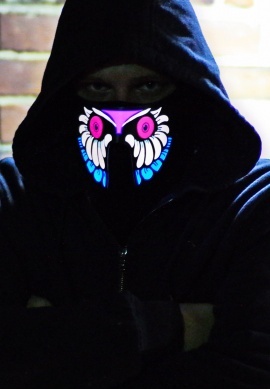 Our collection of kandi masks are all hand made by a very talented group of ravers and we're positive you'll love the quality. 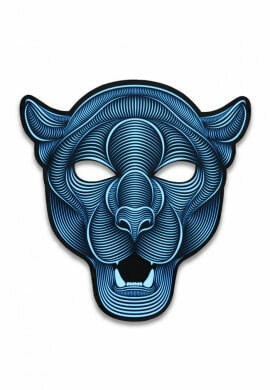 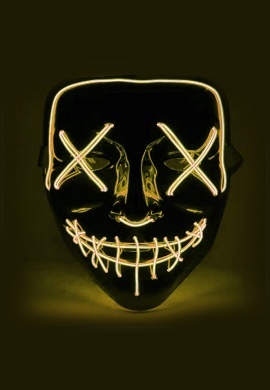 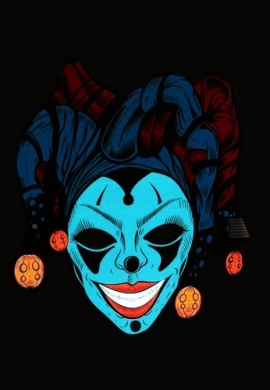 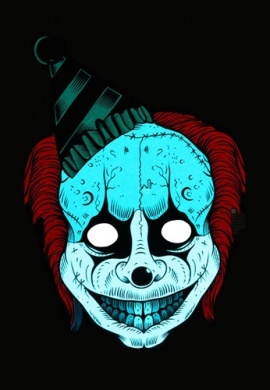 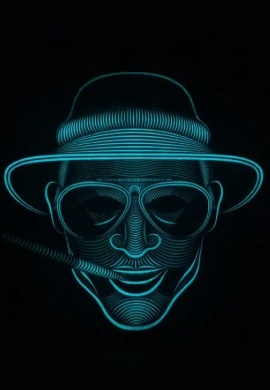 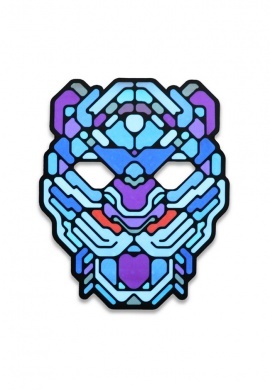 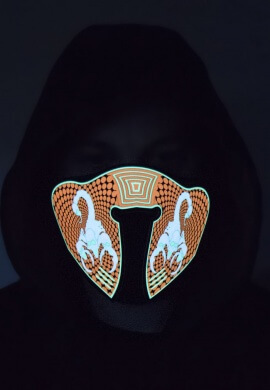 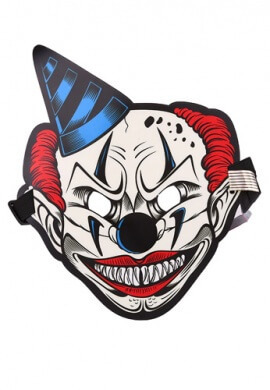 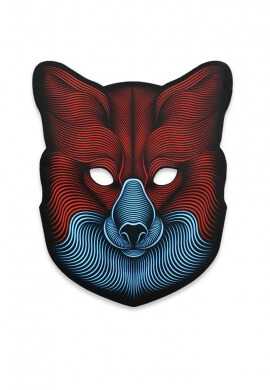 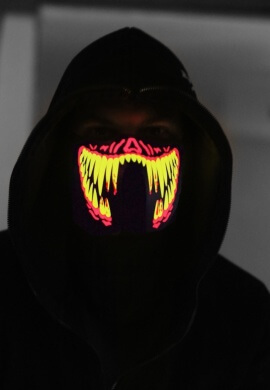 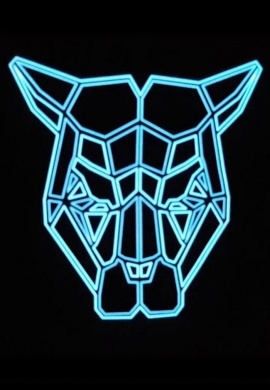 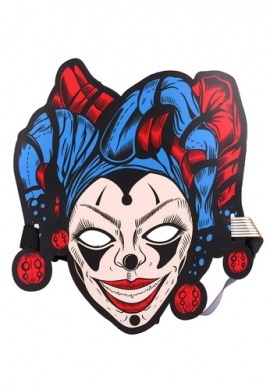 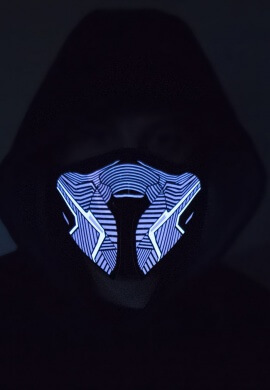 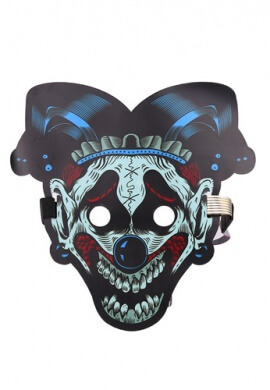 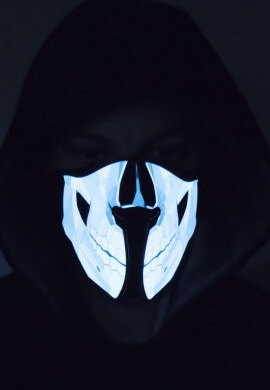 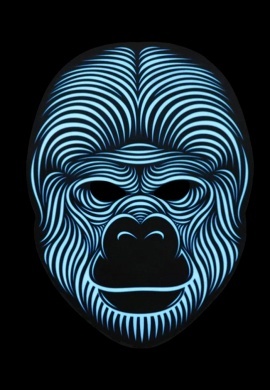 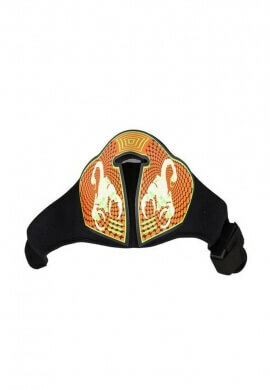 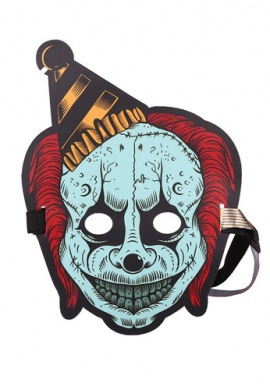 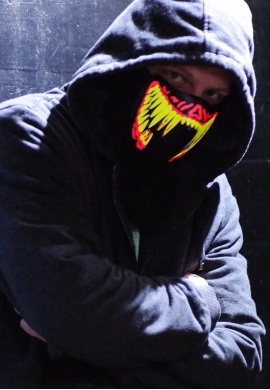 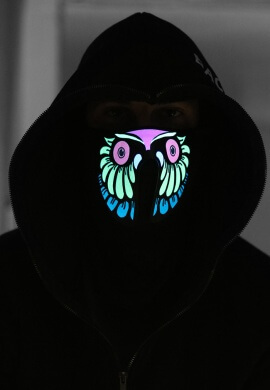 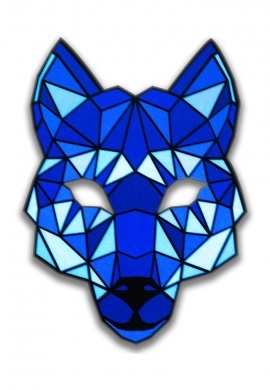 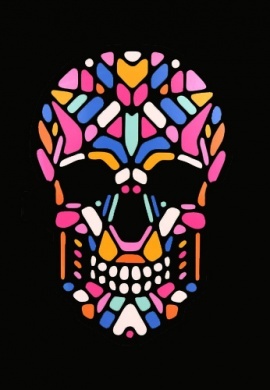 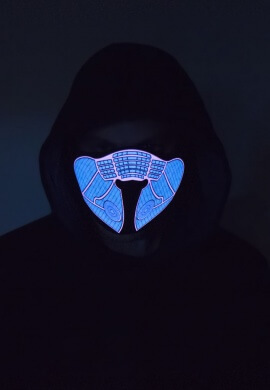 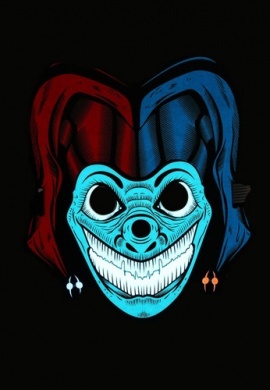 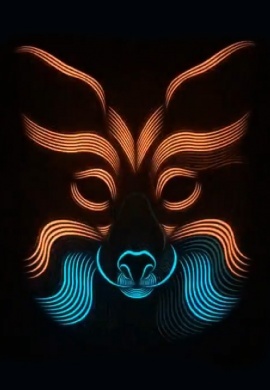 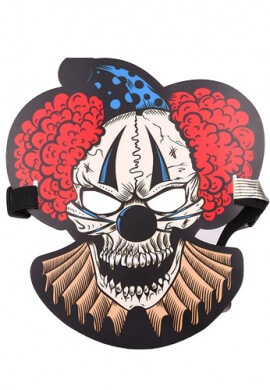 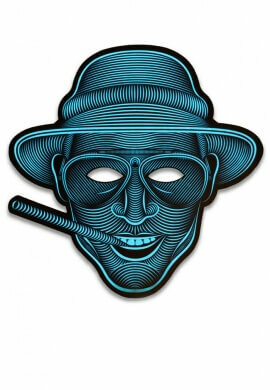 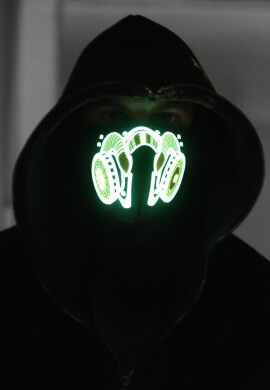 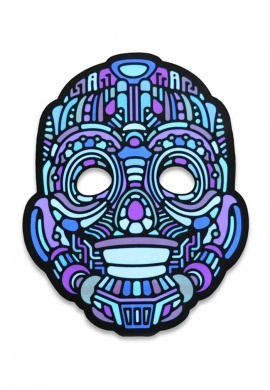 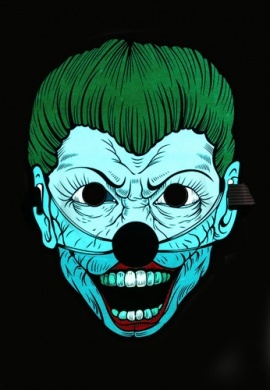 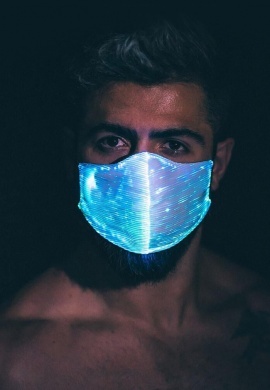 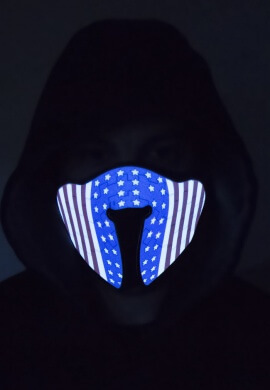 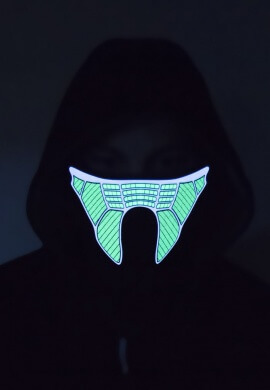 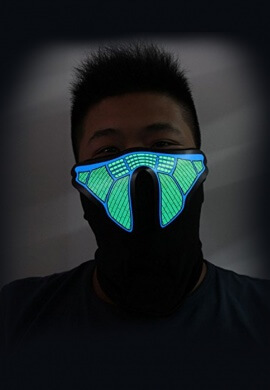 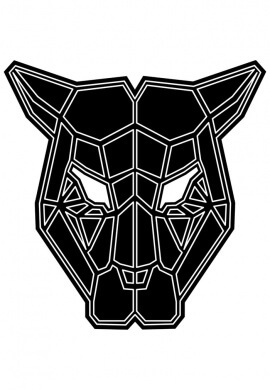 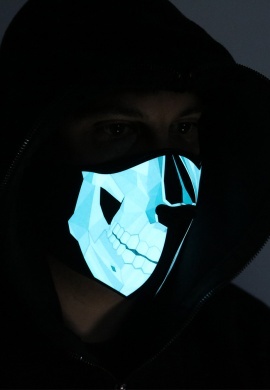 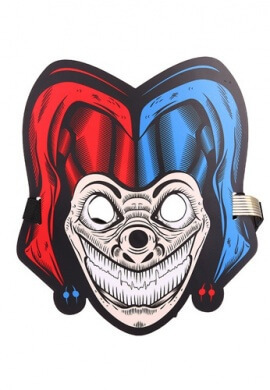 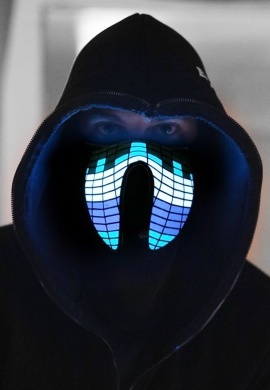 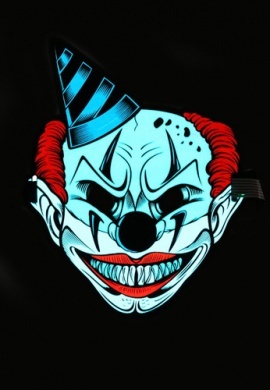 We have some pretty amazing light up masks that are made with EL sound reactive panels, you've never seen anything like these before! 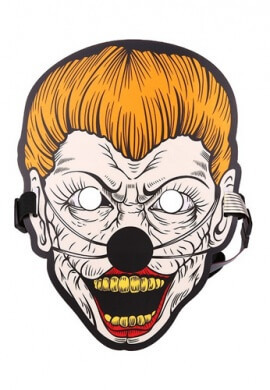 They're the perfect final touch for a Halloween costume. 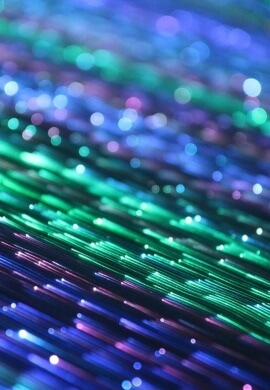 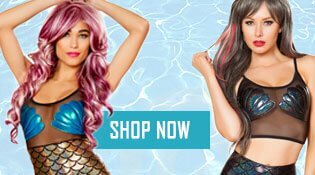 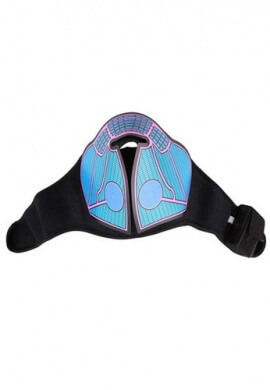 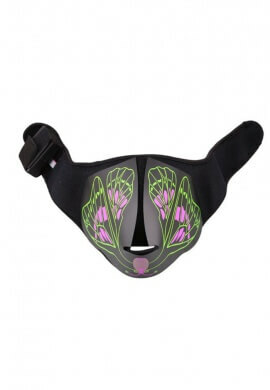 These can instantly change your appearance and transform you into the mythical cyber creature you've always wanted to be. 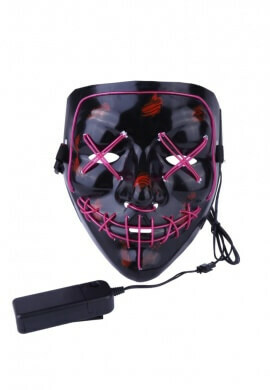 Masks There are 46 products.